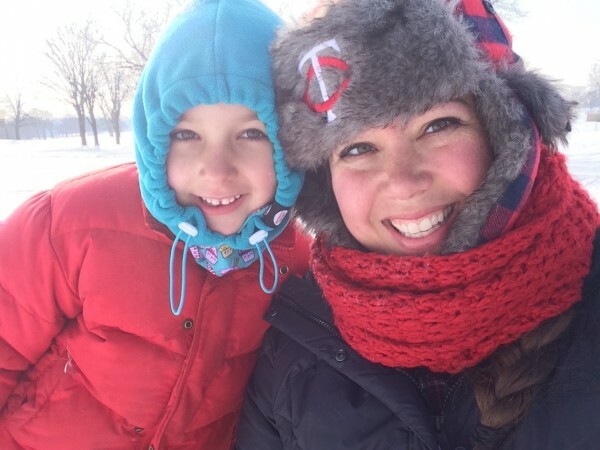 It gets cold in Minnesota (like -30 cold) and the way we survive winter is to stay active with our families and get outside. You know that feeling of cabin fever when you get trapped inside with your kids and everyone desperately needs to burn energy? That would be us, except we have winter for like six months here. So it is essential for us to find fun ways to get moving and get out of the house. 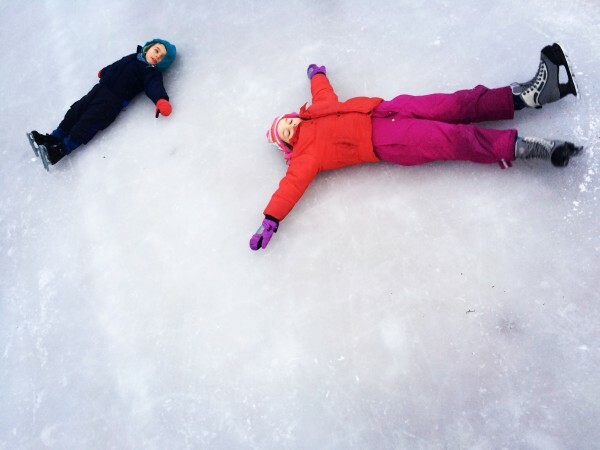 In our family, we have a rule that during winter, if it is in the 30s, we get outside and do something active as a family. We snowshoe. 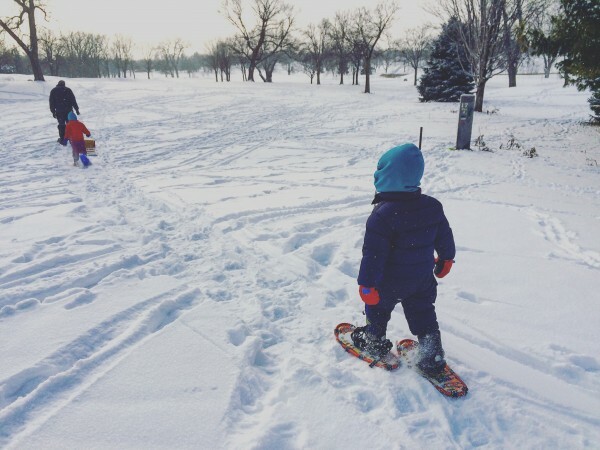 Everyone in our family has a pair of snowshoes (teethy metal contraptions that hook on to your boots) and we can trek around at parks, state trails or right at our neighborhood golf course. We ice skate. Once the kids could stay upright, we started putting skates on their feet and bought used skates for us. 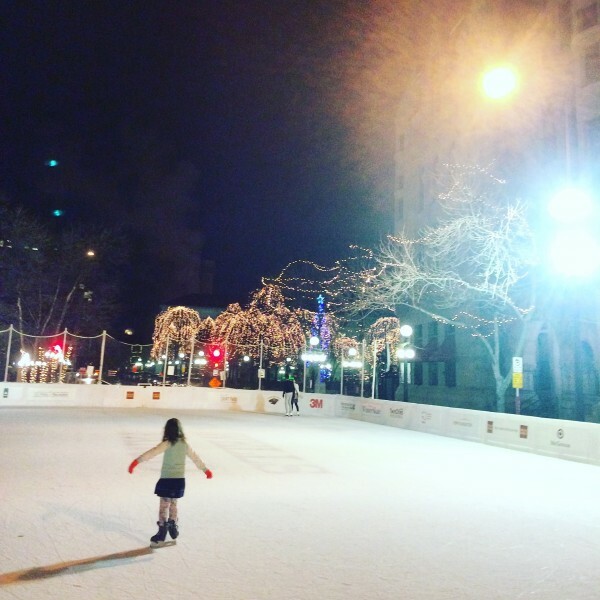 We take trips to the local park or outdoor skating centers where they flood rinks and paths where families can skate together. We sled. 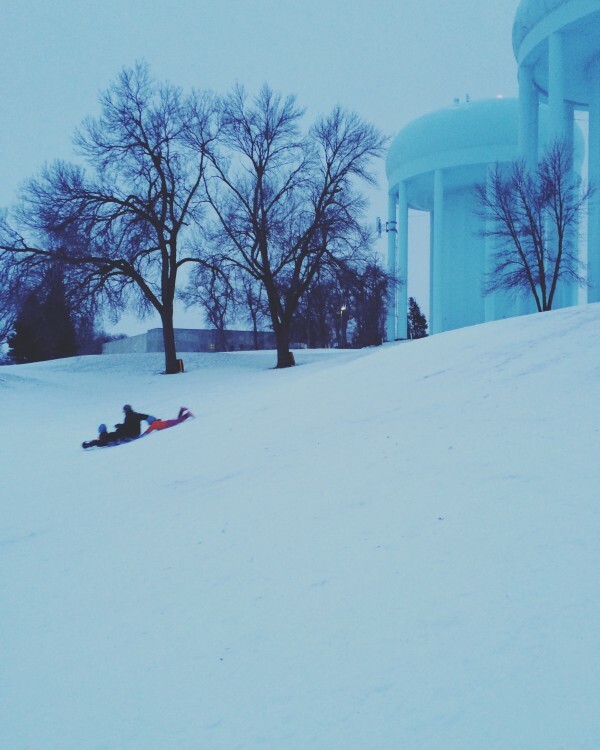 Sledding has become one of those activities for me that I absolutely love. Sure dragging the kids up the hill is a crazy workout but zipping down the hill, I'm like a kid again. We ice fish. 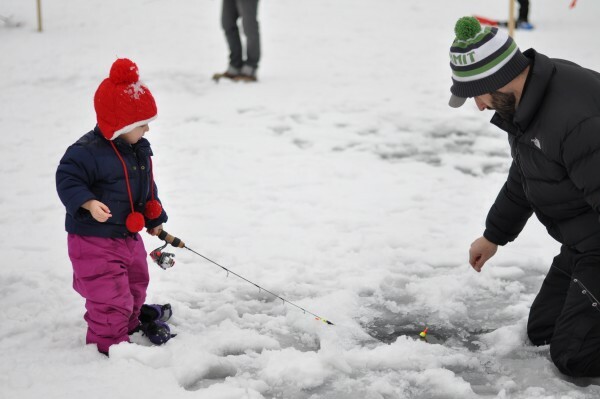 In Minnesota, our lakes freeze and we drill holes in the ice and fish. No, really we do. Our kids give us about a max of an hour for most of these activities but it is always enough time for us to get the wiggles out and get a breather from cabin fever which is exactly what the kids need, but as parents, we need it too. 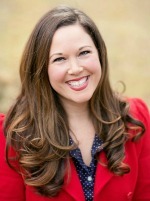 Alice Seuffert is a parenting and food blogger at Dining with Alice where she shares her creative comfort food recipes and posts about motherhood and Minnesota. Connect with her on Facebook. Alice is a writer and the creator of Dining with Alice, where she shares creative comfort food recipes and conversations about motherhood. 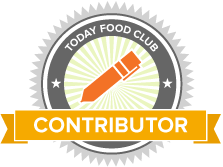 For more visit: www.diningwithalice.com Alice works outside the home full-time as an education researcher and writer for a nonprofit organization. Her favorite and most important roles are mom and wife. Her family loves reading, cooking, adventuring around their home state of Minnesota and checking out new food spots.